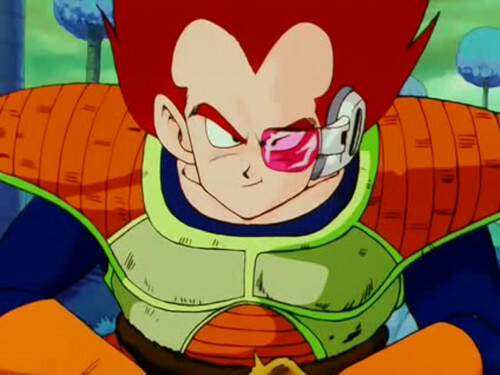 Now at first since Vegeta is initially off world i though that maybe it might have been the local suns had a different colour light to Earth's, but then that wouldn't explain why his scouter would remain the same colour. I am wondering, is Vegeta's colour change a result of his design changing mid series? or is there a reason why everything but his scouter changes colour when he arrives on Earth? 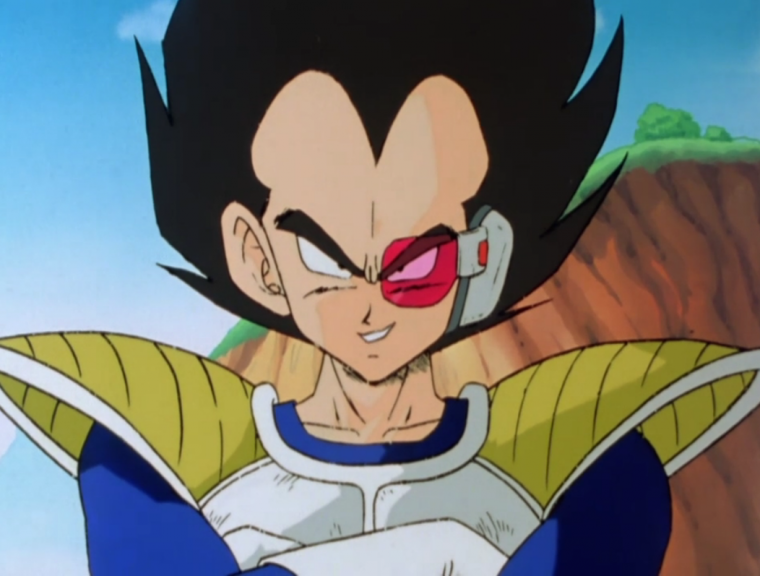 This episode marks the debut appearance of Vegeta and Nappa in the anime. They are shown in colors quite different from their later ones, especially Vegeta. This is because Toei guessed their colors, as the corresponding Manga volume was not in color. Vegeta's case is corrected in the Dragon Ball Kai version of this episode and in the Dragon Ball Full Color Manga version as well. Nappa's was not, though it is possible he owns more than one suit of Battle Armor. Not the answer you're looking for? Browse other questions tagged anime-production dragon-ball-z or ask your own question.